Malibu USF Apartments has all the amenities that a USF Bulls Country Student might desire in off campus student living steps from the USF campus. 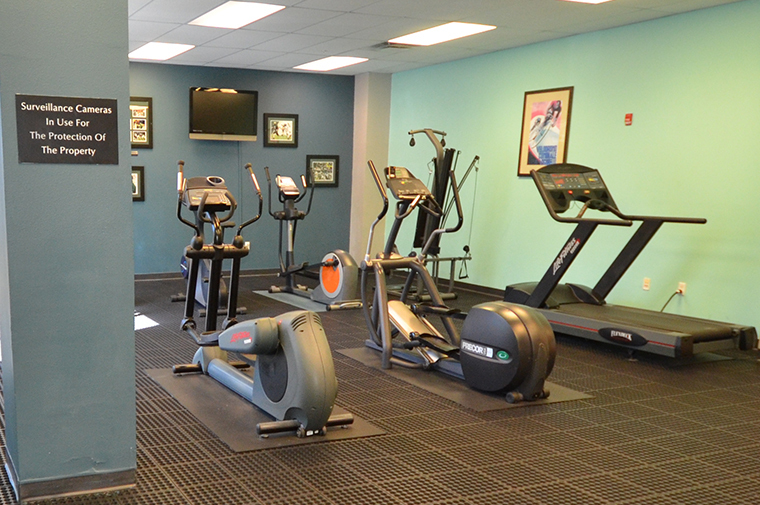 Our fitness center is conveniently located on-site and open 24/7. You’ll have no excuse for not staying in shape. Don’t feel like dealing with the traffic? Class gets out at 10:00PM? It’s pouring outside? Nope! 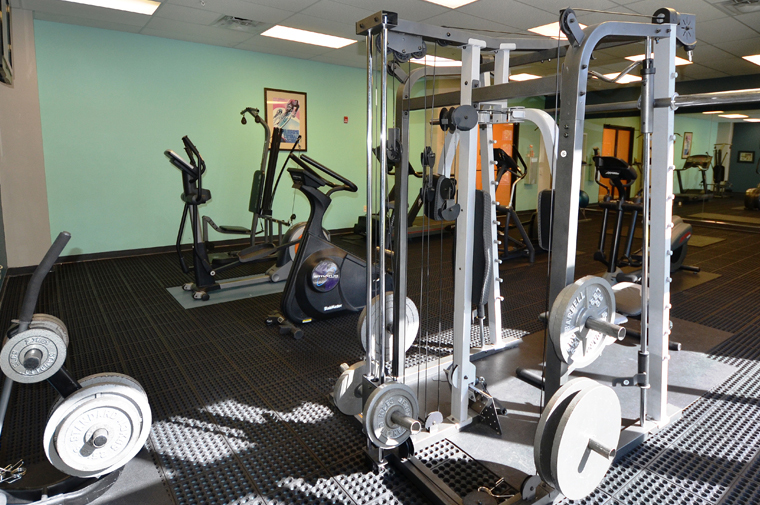 All you have to do is head downstairs and take advantage of our modern exercise equipment. Whether it’s a cardio, aerobic or anaerobic workout you want, you’ll be in good shape. Get it? Relax around our large, inviting swimming pool by yourself or with friends. Whether you crave solitude or socializing, you’ll find plenty of space to enjoy the wonderful Florida weather. You can even try your hand at outdoor cooking on one of our poolside grills. It’s a great way to forget you bombed that calculus pop quiz. When you need a break, our game room is just the place to hang out. It’s a great place to chill with other residents or with your visiting friends. Just like the Fitness Center, it’s open 24/7, so before (or after!) you pull an all-nighter, you can play air hockey, ping pong or shoot some pool; or you can just relax watching TV with your buddies. 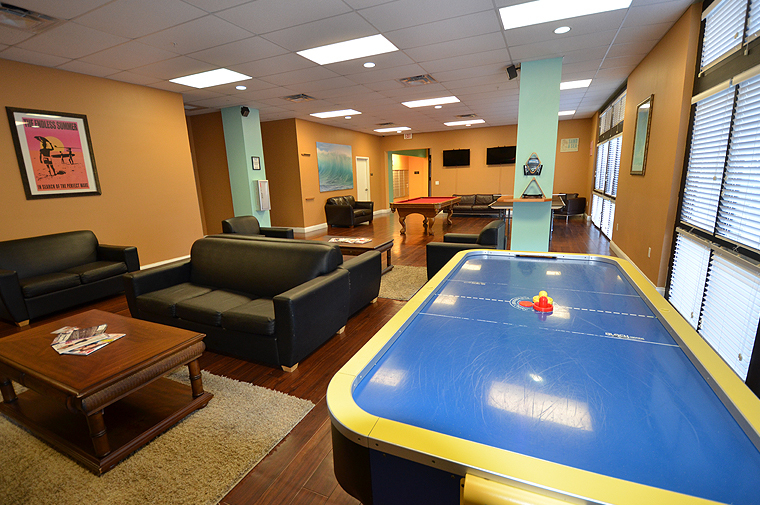 The game room is also available to host resident events and parties, once all your homework is finished, of course. If your club or student organization needs a place to get together, you can be the hero by inviting them to meet at Malibu. Our twenty-four hour video monitoring system provides security and peace of mind. You’ll have enough to worry about when it comes time to getting good grades. You don’t need to also be concerned for your personal safety and the security of your belongings. Whether it’s our controlled access technology or our on-site courtesy officer, our obsession with your safety and security is obvious. 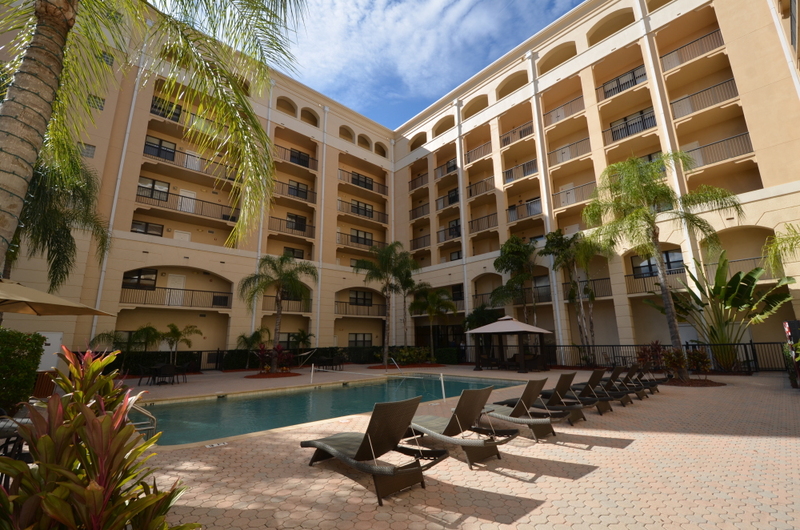 You’ll feel safe and secure as a resident of Malibu Apartments. We’ve made the investment in modern security technology to prove it. CLICK HERE TO SEE EVERYTHING THAT MALIBUS COMMUNITY OFFERS.